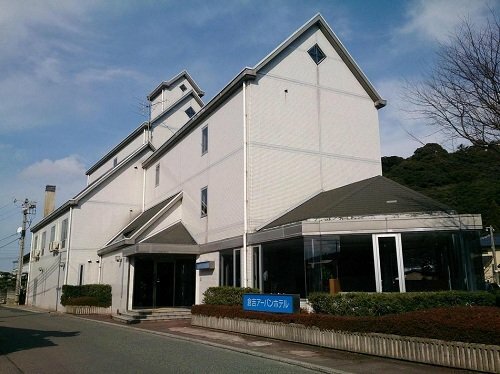 Located in Kurayoshi, Kurayoshi Urban Hotel is an easy drive from Lake Togo and Misasa Onsen. Kurayoshi Urban Hotel provides cosy rooms, designed to fit the needs of any guest. The hotel has easy access to the Tottori Nijisseiki Pear Museum. Tottori Airport is a 60-minute drive away.